The last thing anyone wants to go through with on a hot, summer day is an air conditioning breakdown. 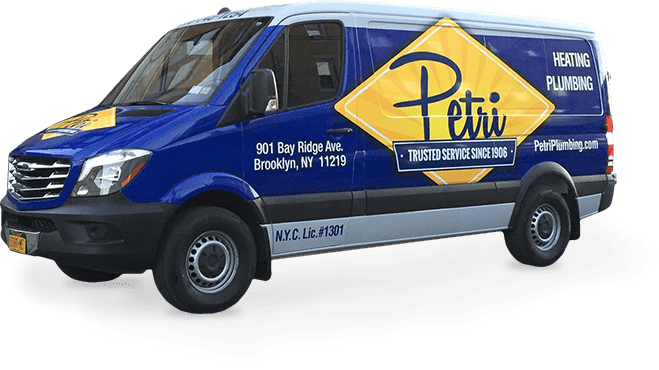 Petri Plumbing & AC Service Experts are experienced on all types of air conditioning systems, and can get your air conditioner up and running efficiently, quickly. We also specialize in air conditioning maintenance so you can prevent breakdowns before they happen, extend the life of your ac system, and most of all, save more money on your air conditioning bills by keeping your system running efficiently! Our Service Experts are experienced in top brands like Lennox, Carrier, Trane, Heil, Weil Mclain, Bryant, Burnham, Amana, Goodman, Coleman, Rheem, and more!